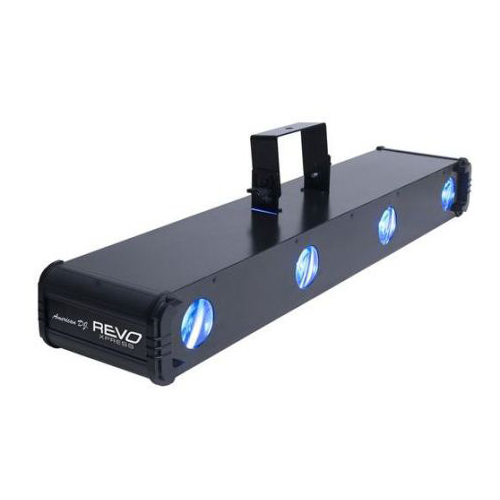 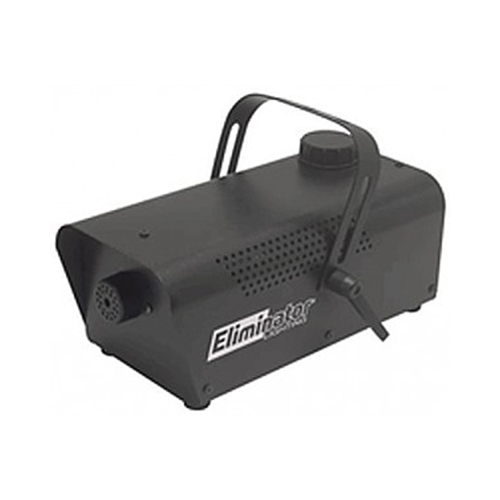 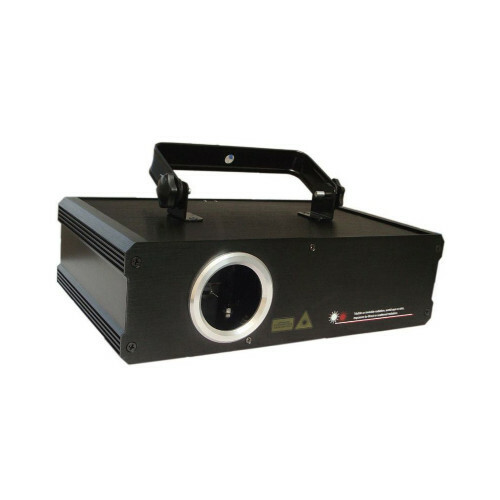 Create the mood you want for your party when you use the E-119 fog machine from Eliminator. 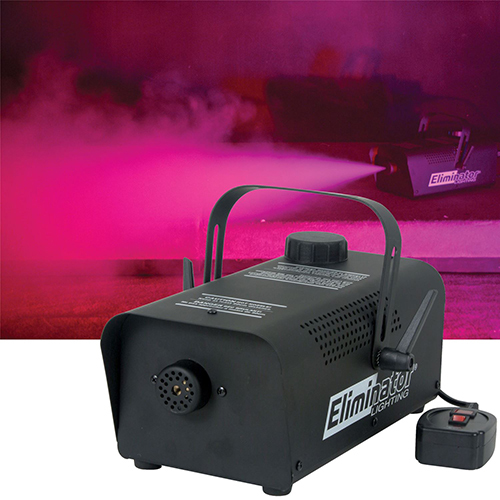 It has a powerful 700-watt heater and carries a 1 quart fog container. 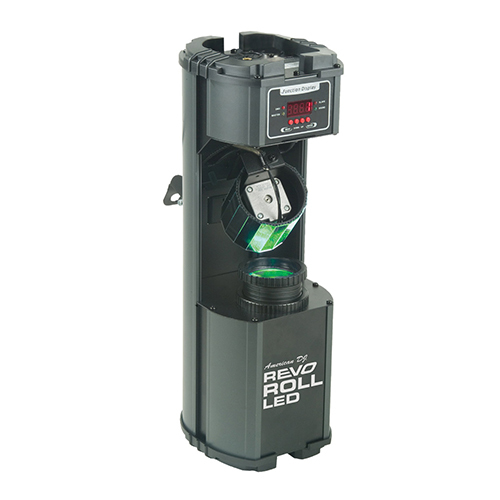 Get the fog coverage you need when this machine displays 4,500 cubic ft. of fog per minute!